For companies that offer their products or solutions “directly” to the end customer, it is necessary to have a well laid out plan to implement marketing and sales automation. A well-thought out infrastructure for these applications can address age old problems facing many marketers for decades: closing the loop. This business challenge concerns finding evidence of how marketing investments contribute to sales results. Only with that sort of insight marketing can drive a continuous improvement strategy helping generate more revenue opportunities. Companies who sell indirectly through channel partners don’t have it so easy, for these organizations closing the loop with partners, like distributors and resellers, still remains an unsurmountable mountain. In fact, when marketing “through” partners suppliers face many more challenges, such as tracking quantity versus quality. Many indirect suppliers who rely on partners only think in terms of quantity because they simply can’t control the quality aspect. So it’s not rare to find suppliers that continue recruiting partners, regardless of the added support and cost, they believe that by casting a wide net, they also are increasing their chances of success. But that no longer works, in fact I doubt this ever worked. The reason sales and marketing of the aforementioned “direct” vendors are investing in technology is because they want to better align with their buyers. They realize their sales people no longer control the buying cycle; as buyers access digital content and form opinions much earlier in the process. Today sales 2.0 and modern marketing is about aligning with buyers and their journey as they educate, select and validate a purchase. So why would that be any different for channel partners? In other words it’s not by extending the sheer number of channel partners that vendors will see more sales. What they are missing is the necessary infrastructure to manage, scale and measure the quality side of the partner relationship. · To-partner marketing. As suppliers struggle to capture reseller mindshare or recruit new partners, CMM platforms can be very helpful in making offers to partners in places they go to inform themselves about new products or suppliers looking to recruit partners. By communicating to partners at these “watering holes”, suppliers can increase their recruitment results. But even if they’re not recruiting new resellers, each partner could have 6-7 different supplier relationships, making it harder to engage them in new training, marketing or sales initiatives. Again, a CMM platform can be very instrumental in gaining their attention and making them offers to engage. · Through-partner marketing. The real pay-off for suppliers is when they can get partners to jointly market with them. 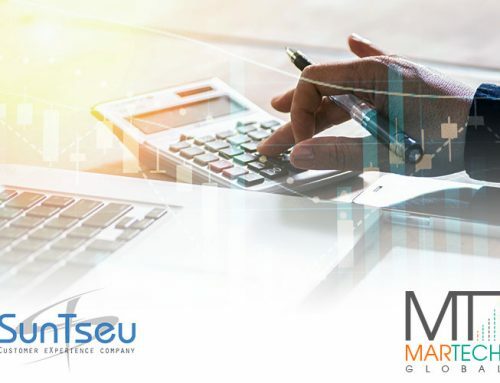 However, given that partners rarely invest in marketing or have the marketing skills or infrastructure in their organizations, indirect suppliers are beginning to see the results of implementing a CMM platform to create demand with partners. These systems can be very prescriptive, removing the complexity of creating a campaign or leveraging social media to reach a partner’s prospects. CMM’s are also making it easier to track marketing’s contribution to pipeline this way. · For partner marketing. Sometimes it’s better for the supplier to reach a reseller’s prospect directly; one example is when making a competitive offer. Since the partner is trying to position themselves as the “trusted advisor”, it’s not a good idea for them to advocate customers to switch from one supplier’s product over another. That’s where a supplier can use a CMM platform to create a competitive campaign for resellers, which may look like it’s coming from the supplier, but in reality all the leads are funneled to the partner. There are also other instances, like making a pipeline stimulus offer, like financing or receiving one month’s free maintenance, etc. which would also fall into this category. Just like marketing automation platforms (MAP), CMM platforms are not one trick poney’s either. On the contrary they provide the unified platform required to structurally manage a change – go to market play. This is why we started a new strategic relationship with ZIFT Solutions and earlier this week the announcement went out. 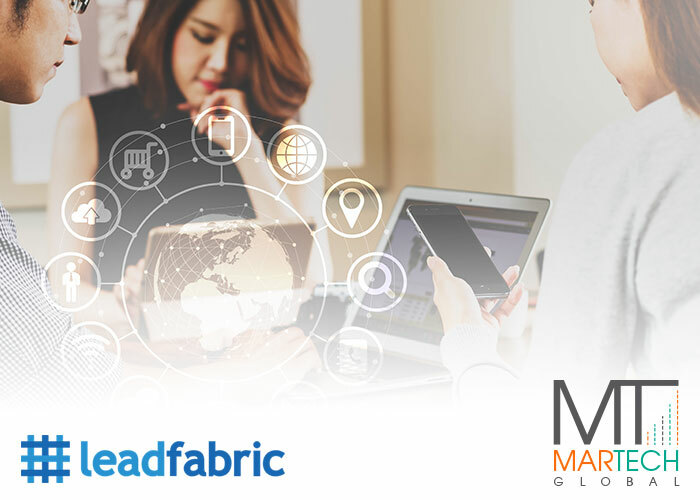 Zift Solutions is the most recognized leader in the CMM category and chose Leadfabric as their very first EMEA partner to Implement World-Class Closed-Loop Channel Lead Management and Content Syndication Projects in Continental Europe. Watch our company page for more announcements and information, but if you can not wait to have a conversation or even get a personal demo: please contact me directly. Many vendors tradionally have been relying on channels to serve a Country-Fragmented Europe. Often they struggle to get the same service level they are getting from their direct sales force. If CRM is hard to adopt by a salesforce, then how hard is PRM? CMM is a great enabler to improve drastically productivity levels here. I encourage you to find out more.